We’ve got so much to smile about! Thank you to our loyal Kitchener-Waterloo Tim Hortons owners, their staff and our wonderful community, who showed us once again, what giving back is all about. 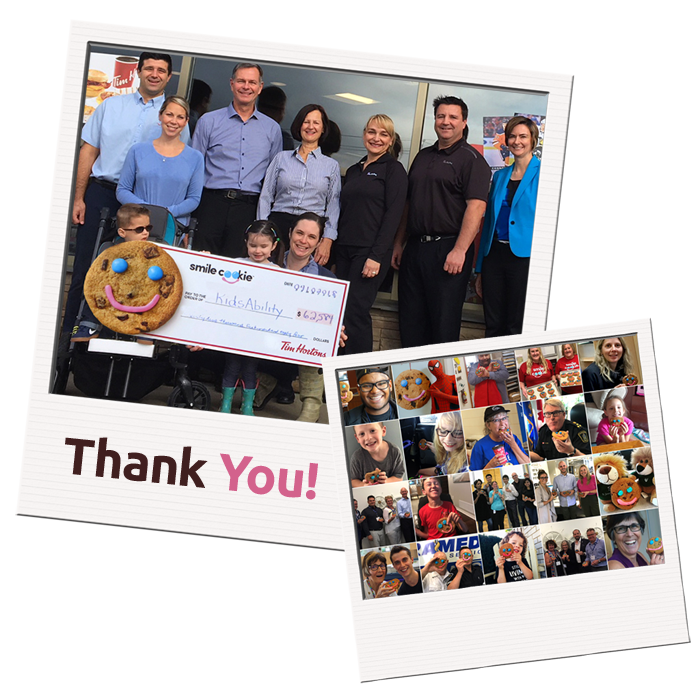 By purchasing a cookie during the 2018 Smile Cookie Campaign you’ve helped make a difference in the lives of local children and youth!